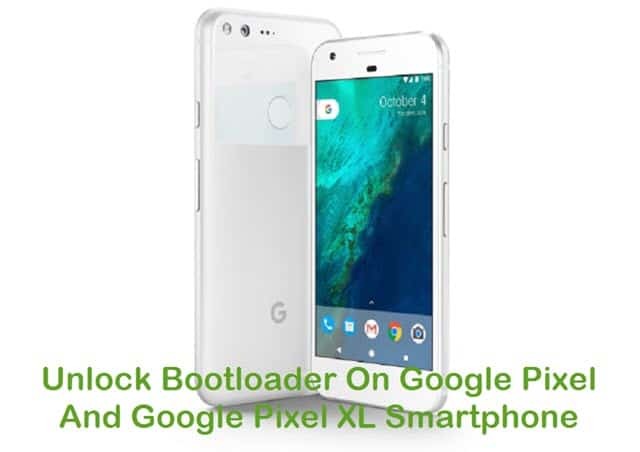 If you are an Android developer, then I am certain that you would have heard about Minimal ADB and Fastboot which helps in rooting Android devices, install TWRP or CWM recovery in Android devices, etc. This useful utility tool was launched by shimp208, an Android developer. When you install Minimal ADB and fasboot in your computer, you will get the latest version of ADB and fastboot files installed in your computer. 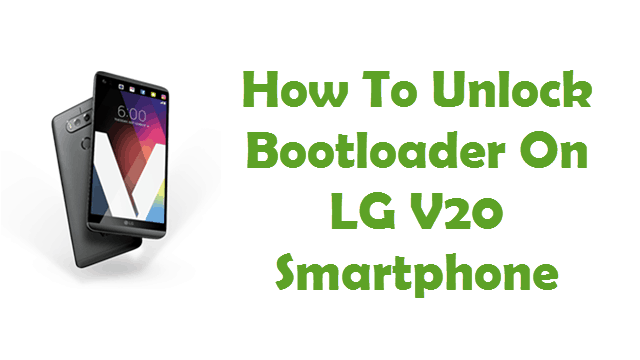 Before this tool was launched, to get the ADB and fastboot files you will have to install the full Android SDK package. But now, with Minimal ADB and Fastboot, you don’t have to install Android SDK package at all. Minimal ADB and Fastboot is a small tool (around 2 MB) whereas the Android SDK package comes as a 500 MB package. Considering that Minimal ADB and Fastboot install the latest version of ABD and fastboot files into your system, you will never have to install the Android SDK. Installing Minimal ADB and fastboot is quite easy. Just extract the zip package to a folder in your computer and click on the .exe file to begin the installation. Now, just follow up the on-screen instructions to install the tool in your computer. 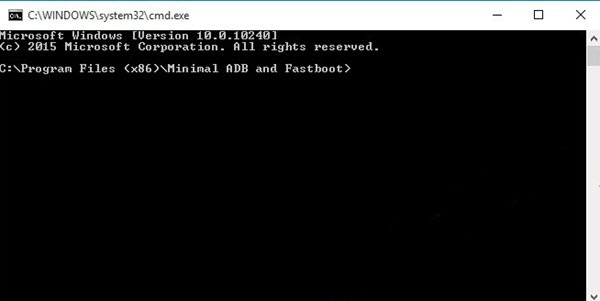 Minimal ADB and Fastboot tool supports all Windows versions (Windows XP, Windows Vista, Windows 7, Windows 8, Windows 8.1 and Windows 10). Also, the tools works well on both 32 bit Windows version and 64 bit Windows version. 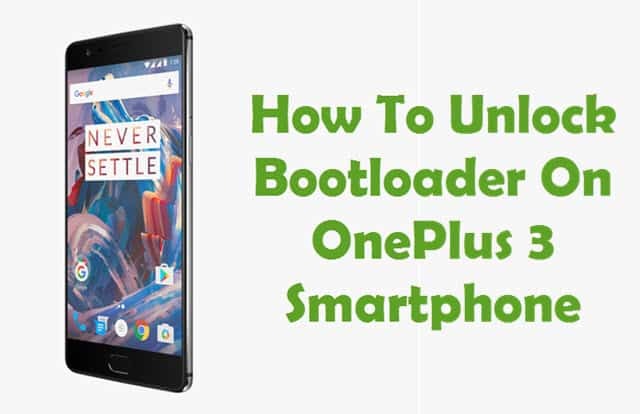 1) Always make sure to install the USB driver of your smartphone in the computer before using Minimal ADB and Fastboot, because it will work only when the drivers are installed. 2) Make sure that you always download and use the latest version of Minimal ADB and Fastboot since the old versions might show some errors (compatibility issue). 3) Full credits goes to shimp208 Android developer for creating the Minimal ADB and Fastboot tool. Good information you provided. Good Job. thanks for sharing. its work. I didn’t take any actions to download these two pieces of software. First I knew of them was when Norton popped up a window to tell me that they were safe. Should I be concerned? I intend to try to find them and delete them, but I’d really like to know where they came from,and how to block their reappearance on my PC. I think I am missing something. I have tried installing this three times, yet it never appears on my computer. Little help? The folder exists but as I am new to the Android System I know nothing about how to use this application from a practical standpoint. I am trying to get twrp to install on a Galaxy J530F 2017. which is just not accepting the usual approach via Odin and whilst it installs I get verification errors resulting in the device not booting. 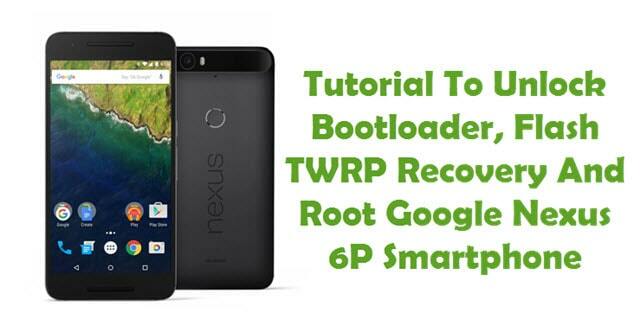 I am trying to get Fastboot enabled on my device and use ADB commands to flash the twrp recovery.img file. Qual a senha para extrair o arquivo?